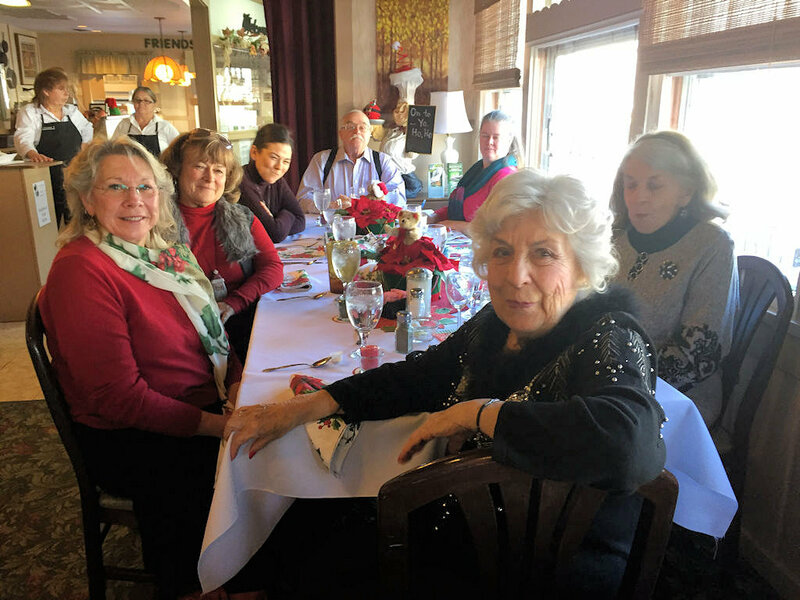 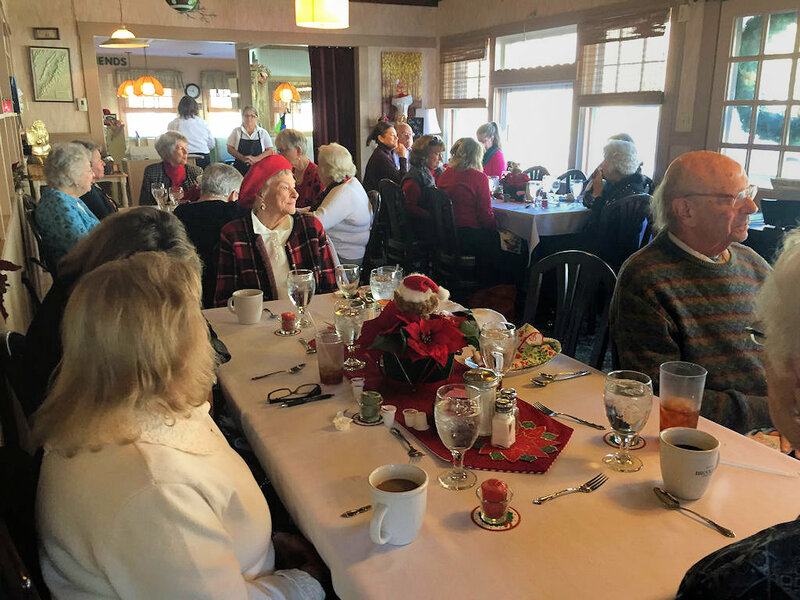 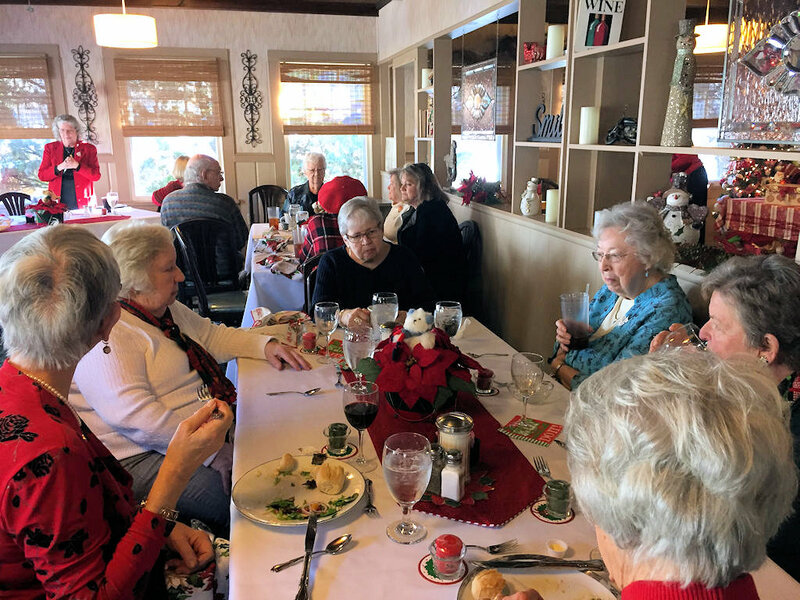 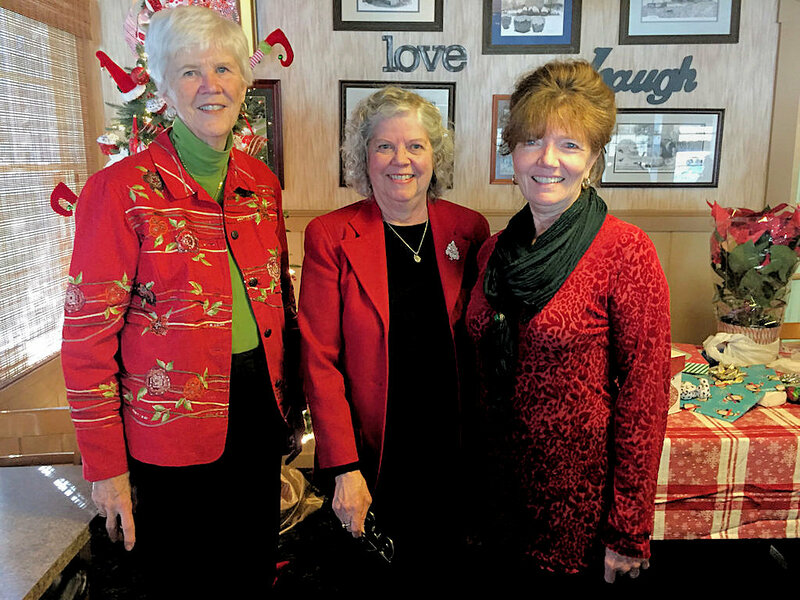 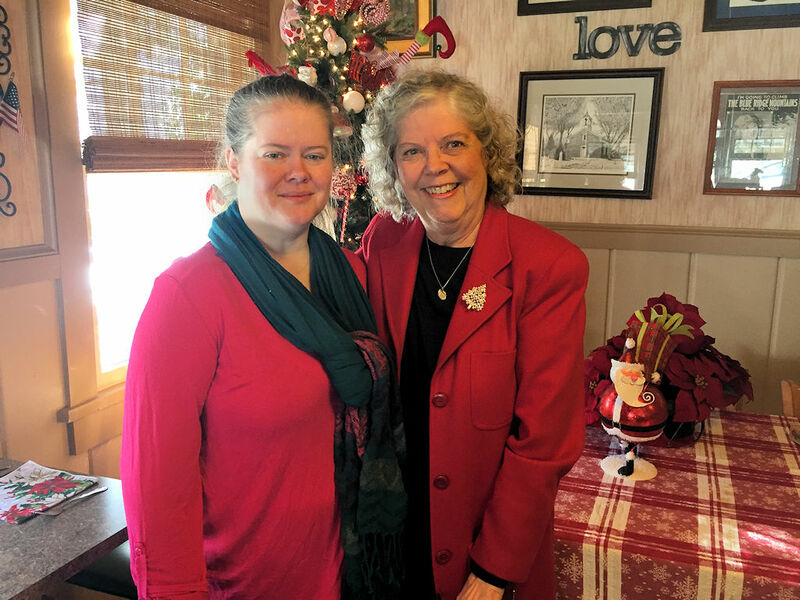 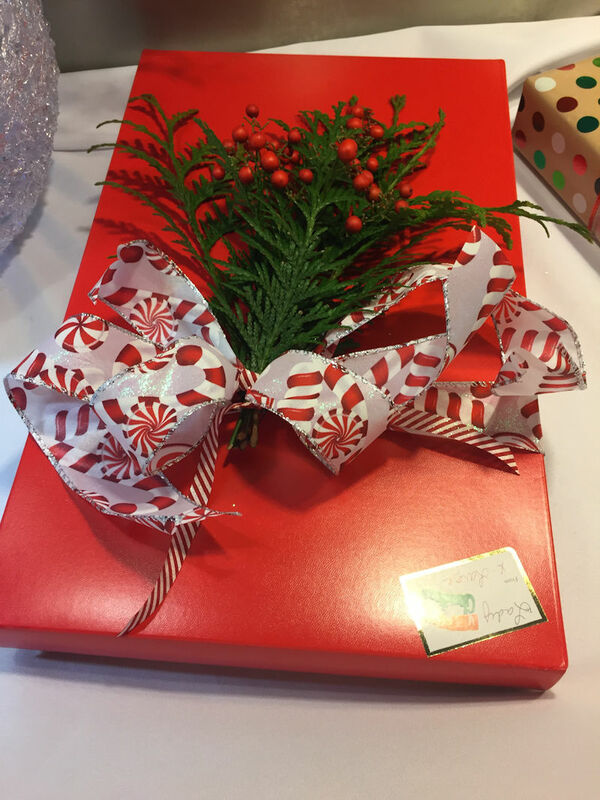 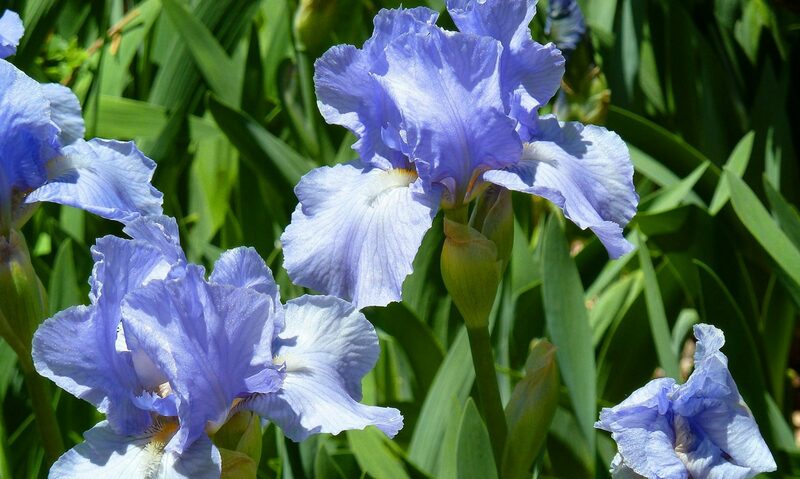 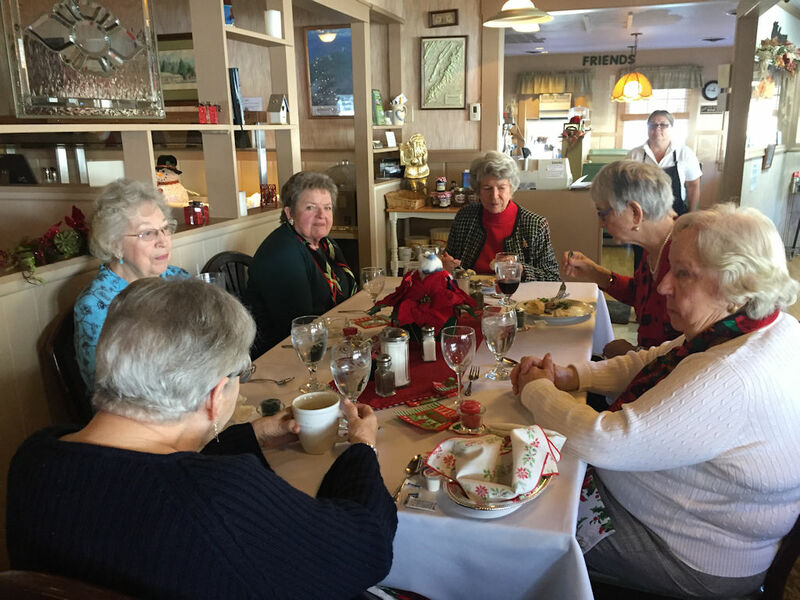 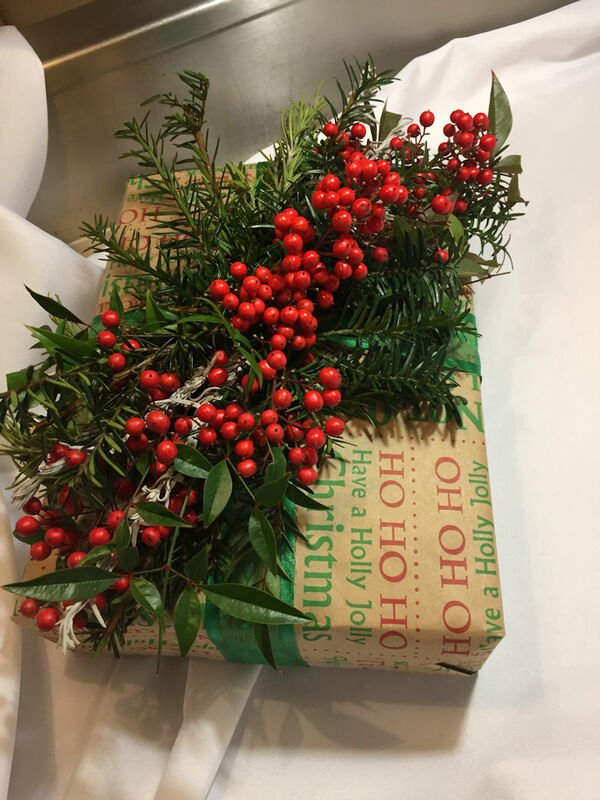 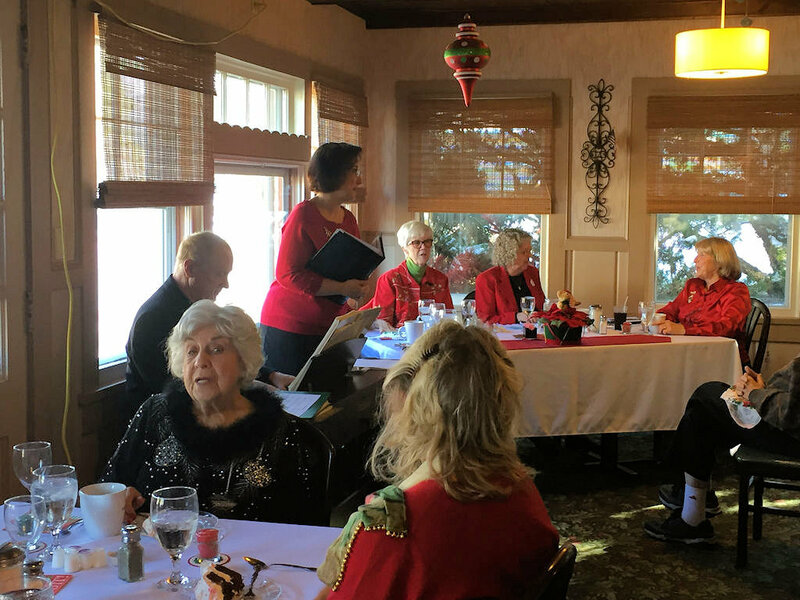 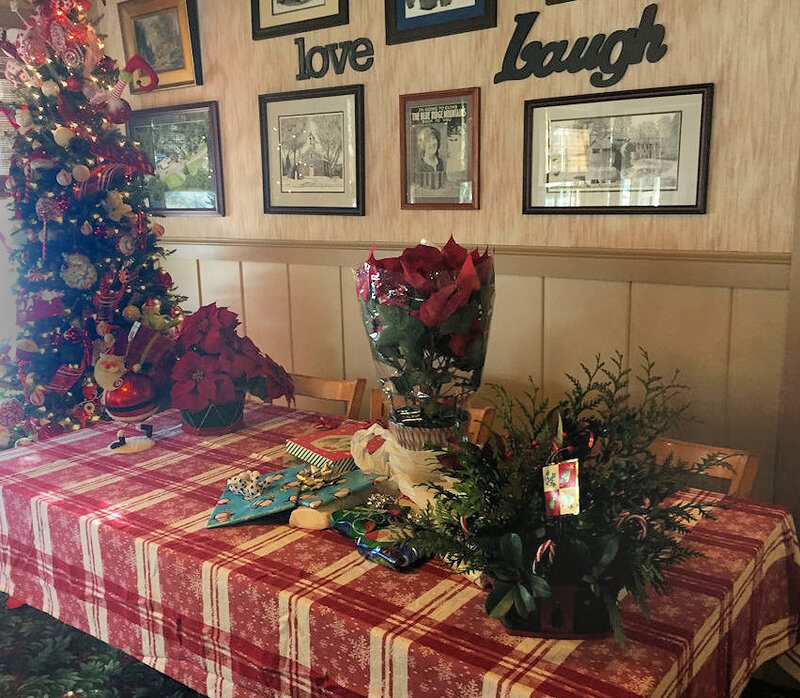 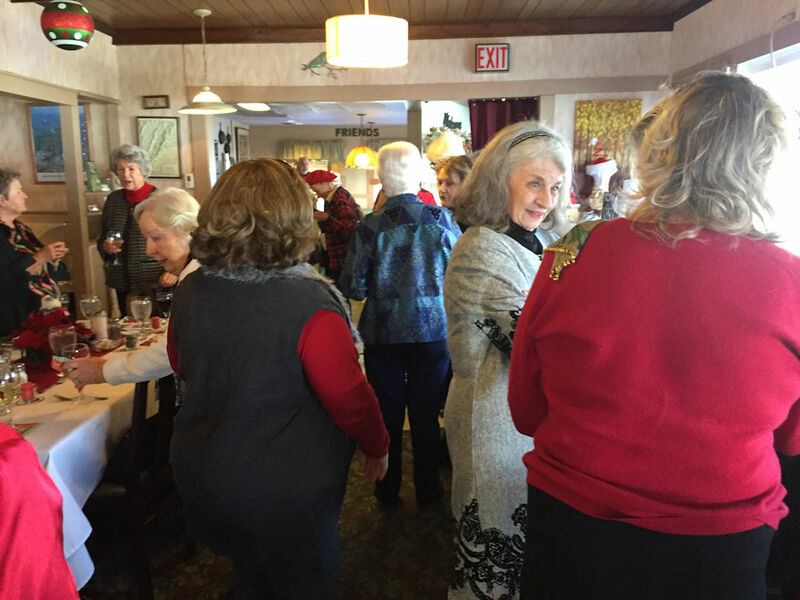 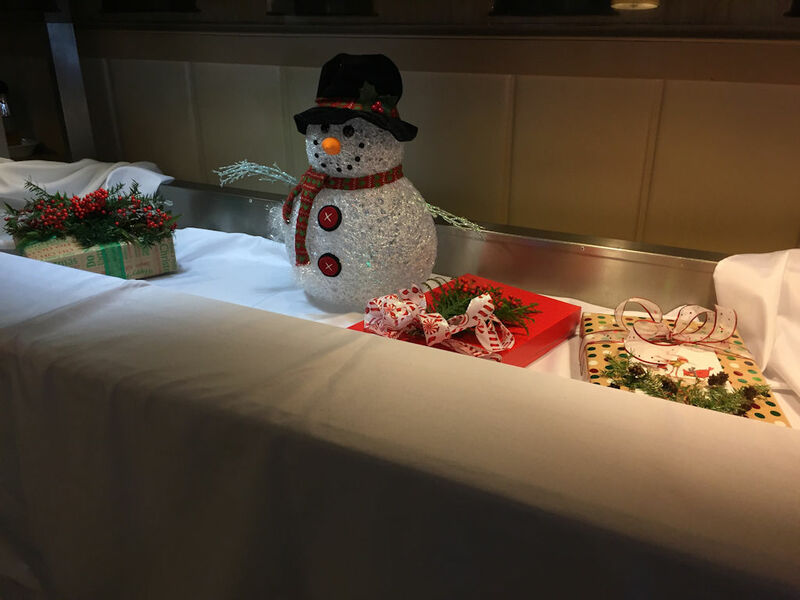 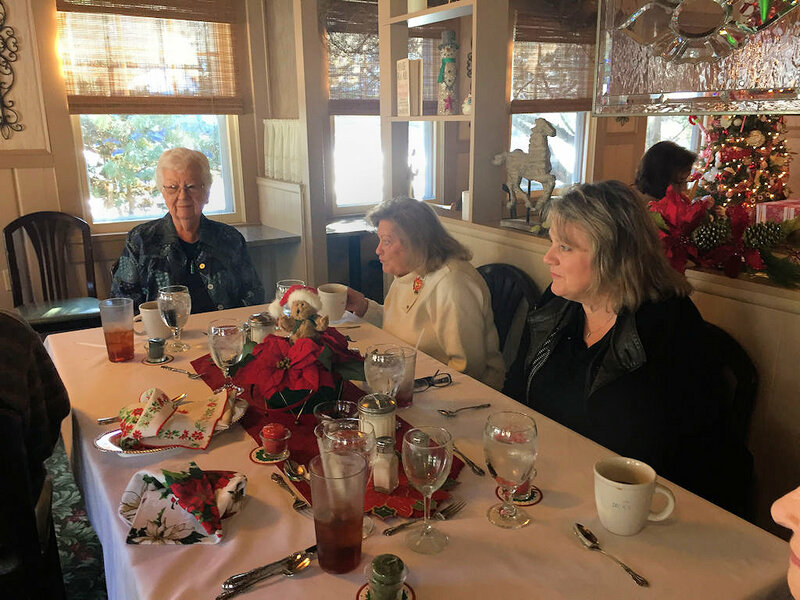 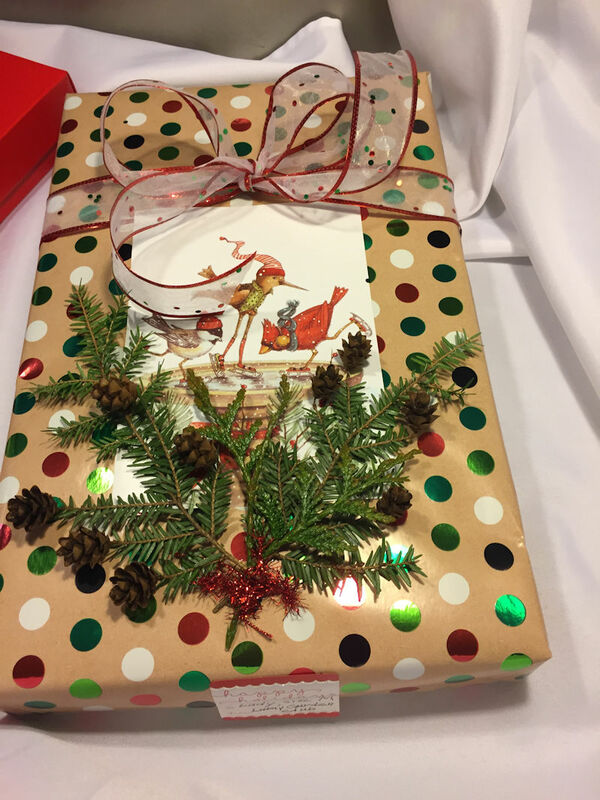 The Luray Garden Club held its annual holiday luncheon at Brookside Restaurant on Tuesday, December 11. 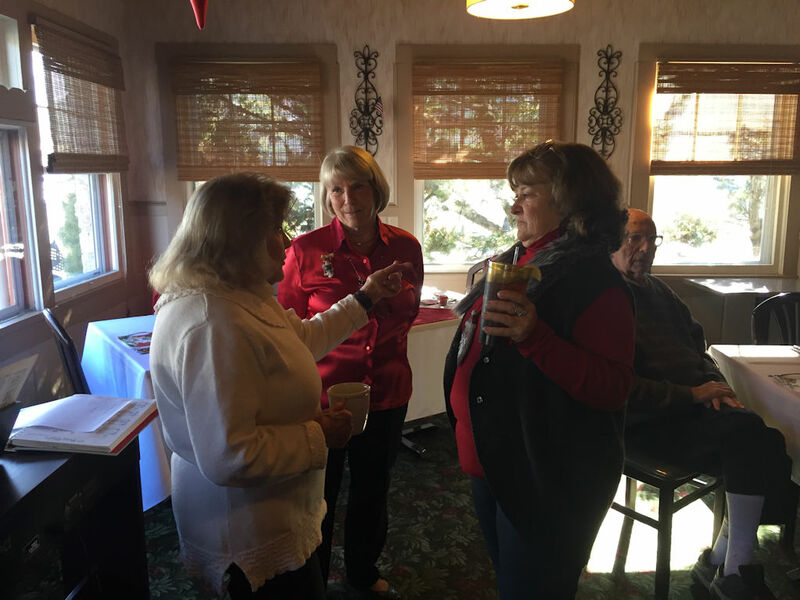 Shenandoah District President,Jill Quinley greeted members and shared her enthusiasm about the Club’s activities over the years. 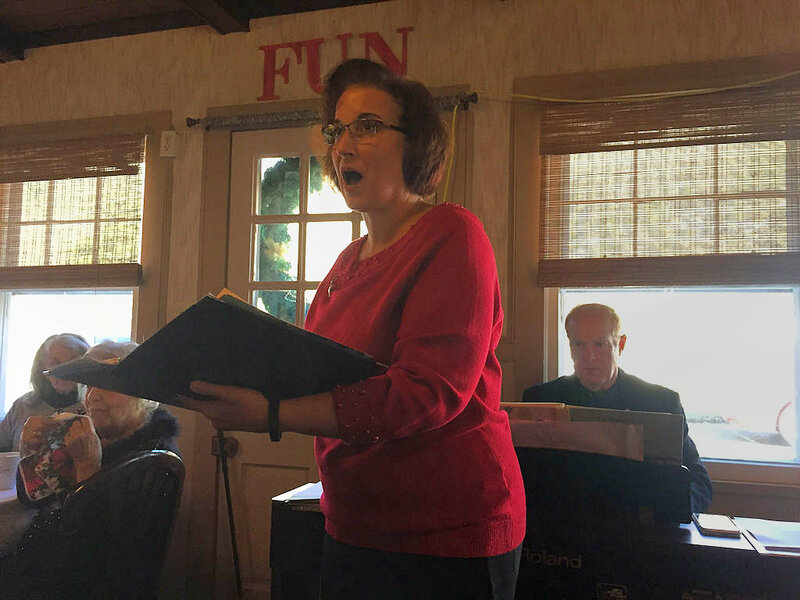 Entertainment was provided by Julia Verba and Dale Hamilton. 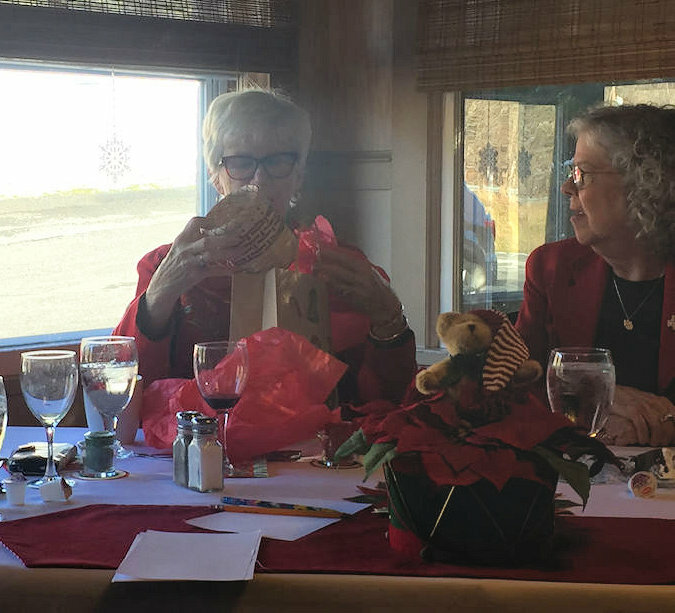 Enjoy a few photos from the luncheon.